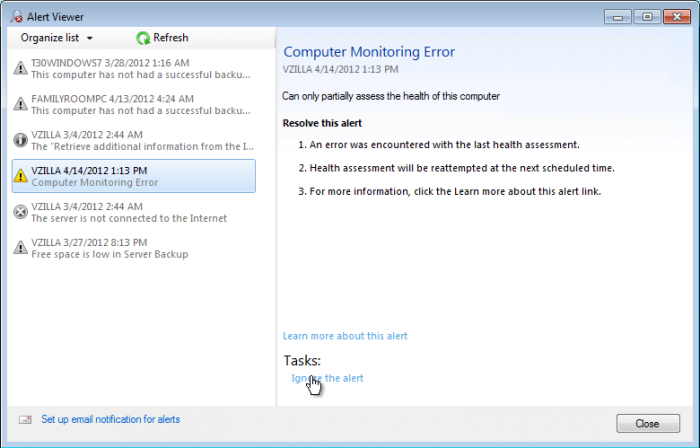 You receive the warning "Computer Monitoring Error" in Windows Home Server 2011 after you install Update Rollup 2, this includes the message "Can only partially assess the health of this computer." You can install this hotfix on the server, and have the fix automatically propagated to all clients. 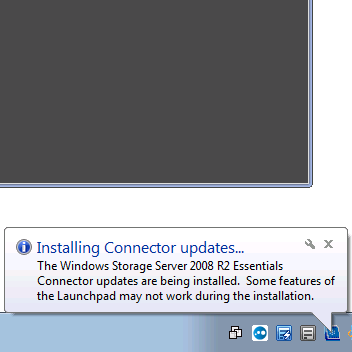 This is at least a half-hour project, if you have 10 client PCs and wish to preemptively avoid the PC users from getting nagged to reboot. 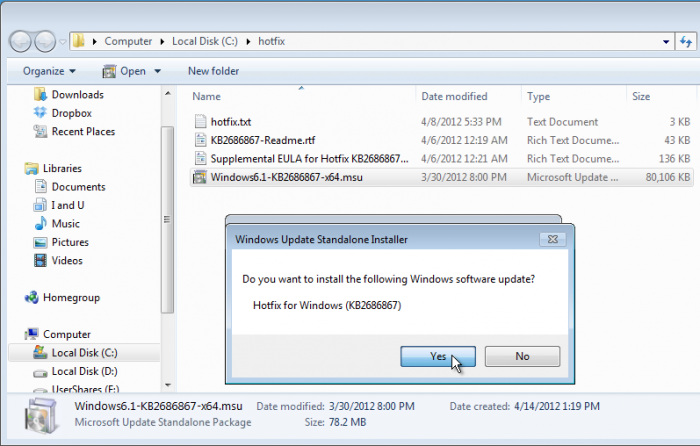 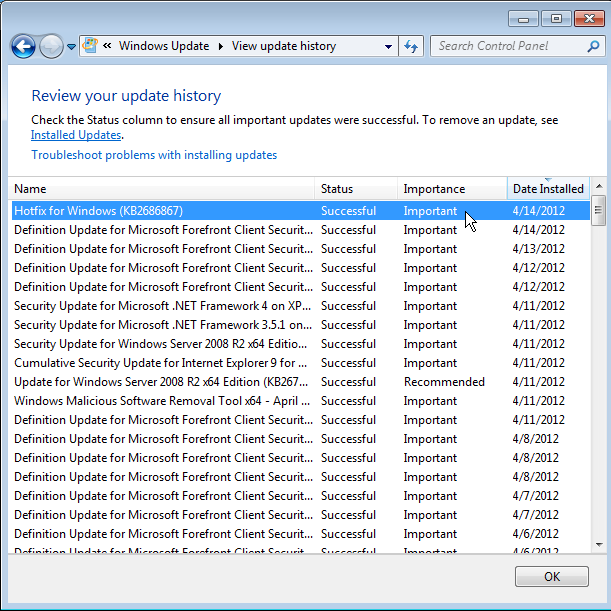 Instead of signing up at support.microsoft.com/kb/2686857 and giving your contact info then using the email, you can actually get the patch directly downloaded from these sites, note that both EXE files are identical! 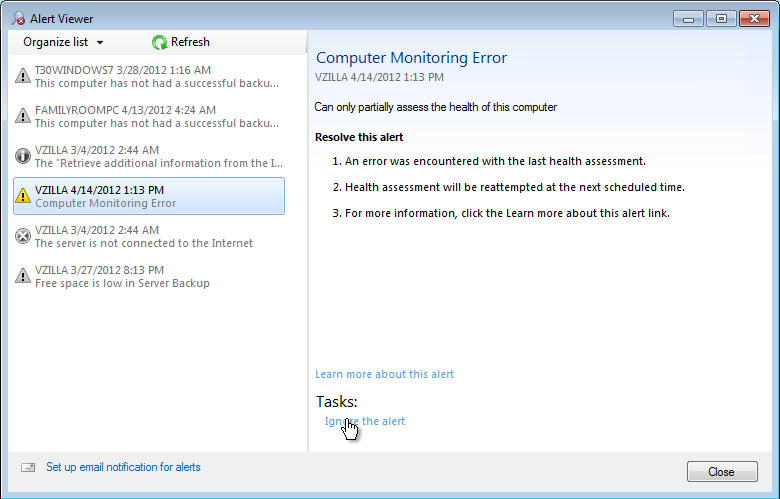 b) you're all done, the Computer Monitoring Error no longer pops up every 30 minutes!